What's the used Bentley Bentayga 4x4 like? 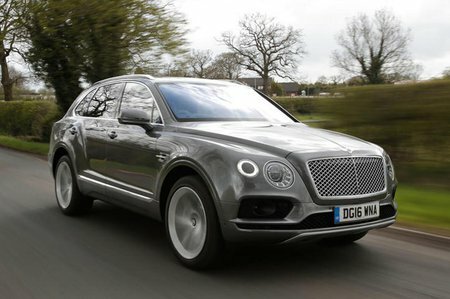 At one time, the very idea of a Bentley SUV would have been about as likely as a donkey winning the Grand National, but in 2016 the firm struck out in a new direction and launched the Bentayga. 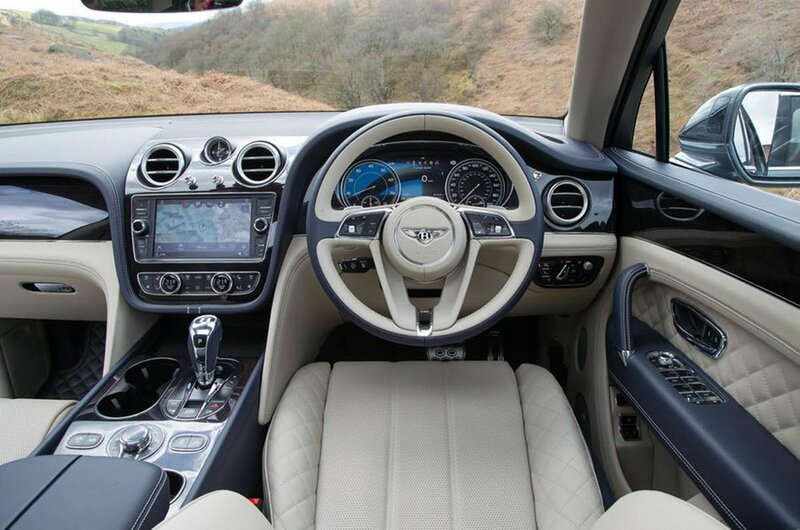 It’s a 2.4-tonne, four-wheel-drive, 187mph SUV laden with goodies and reeking of luxury, and at the front of it is the familiar mesh grille of the Bentley. The Bentayga catapulted itself into a class that didn't exist a few years ago: the luxury SUV. Now, the Bentayga finds itself up against a crop of similarly huge and opulent cars, such as the Volvo XC90, Range Rover and even the car on which the Bentayga's underpinnings are so closely based, the Audi Q7. However, despite being an even larger car than the Q7, the Bentayga isn’t yet available as a seven-seater, although it will be offered as an option further down the line, as will a hybrid powerplant. Bentley offered a 6.0-litre W12 petrol engine at the car’s launch and later added a 4.0-litre V8 diesel – the first diesel in the firm’s history – so performance is very much the order of the day. With either unit, the drive is suave, refined and velvety smooth, and the speed colossal – the sense of isolation is extraordinarily good. The Bentayga has air suspension and, as a result, rides poor surfaces well. Allowing for the compromises inherent in such a large and heavy car, it actually handles quite well, too. Inside is an interior of rare craftmanship, beautifully made and swaddled with everything you could possibly want, never mind need. It’s a luxury cocoon that feels utterly convincing, even if the space available isn'tas huge as you’d expect judging by its external proportions. So, the Bentayga is capable, competent and opulent. It’s blindingly expensive, too, but buying used may well be the way to knock a few bob off its outrageous asking price.